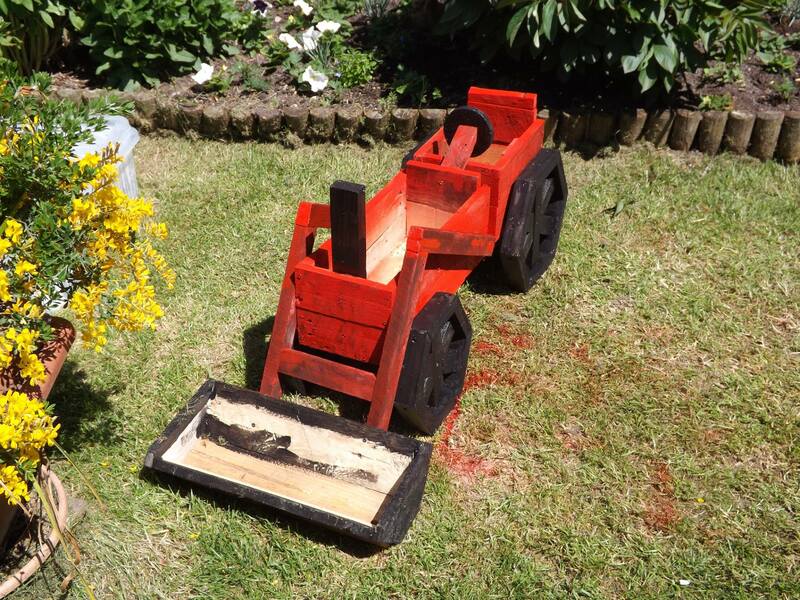 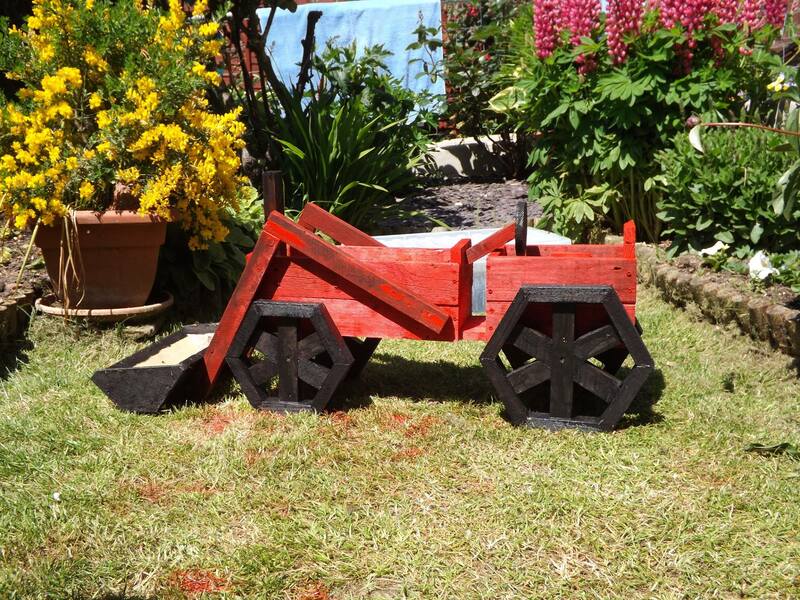 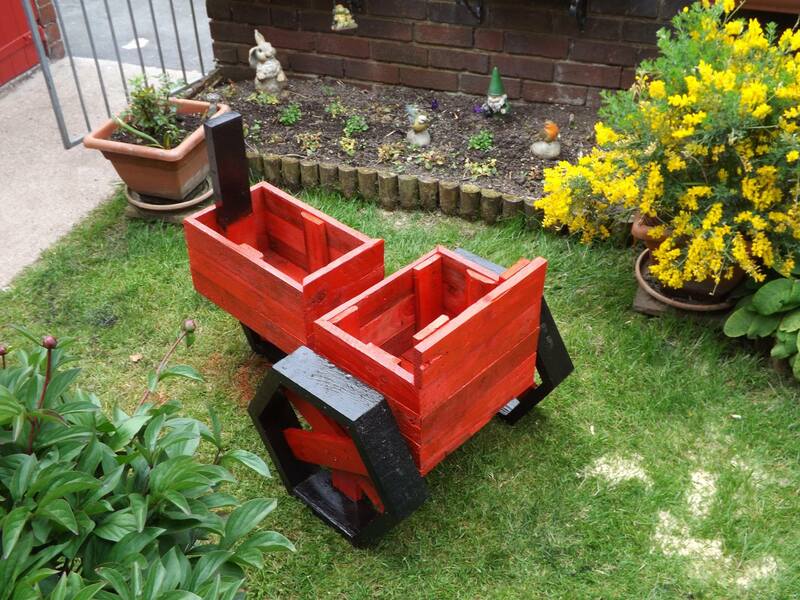 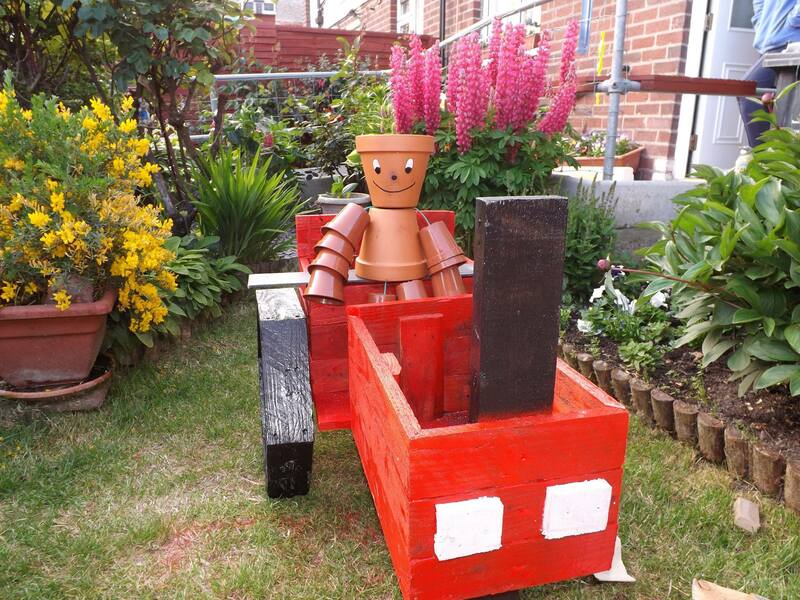 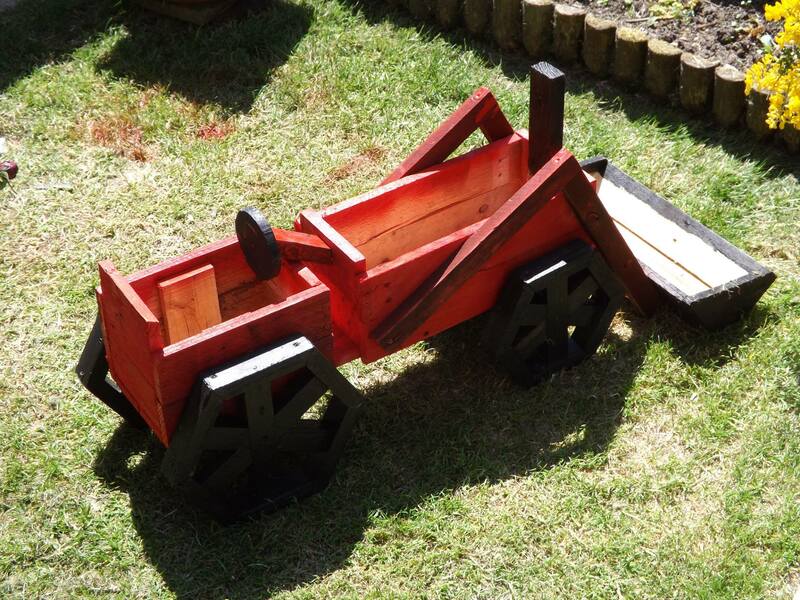 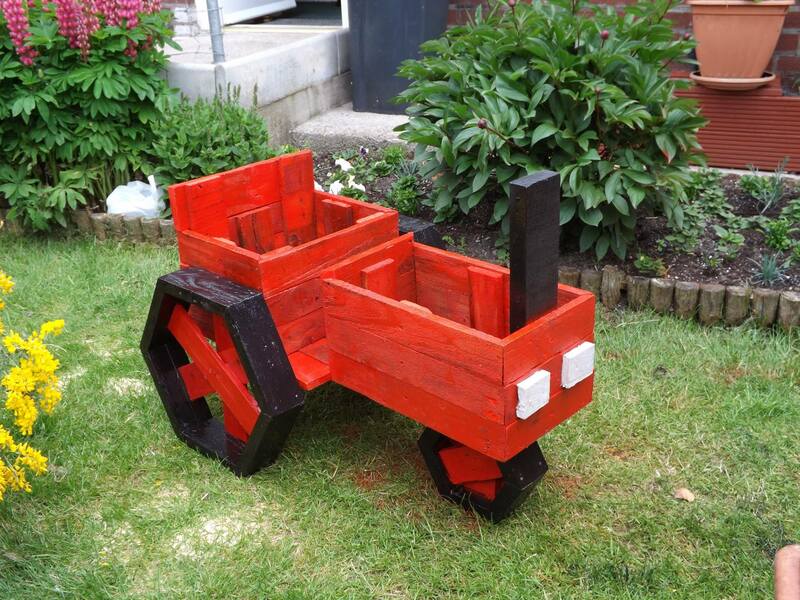 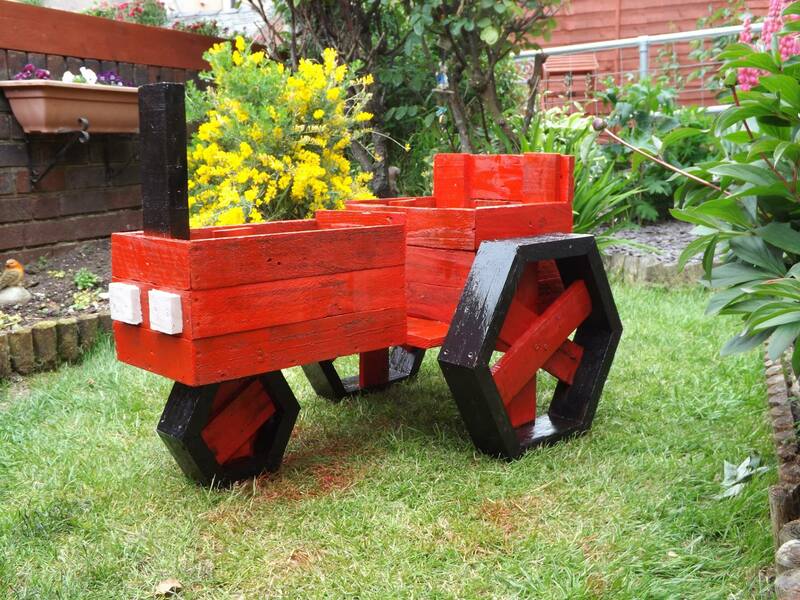 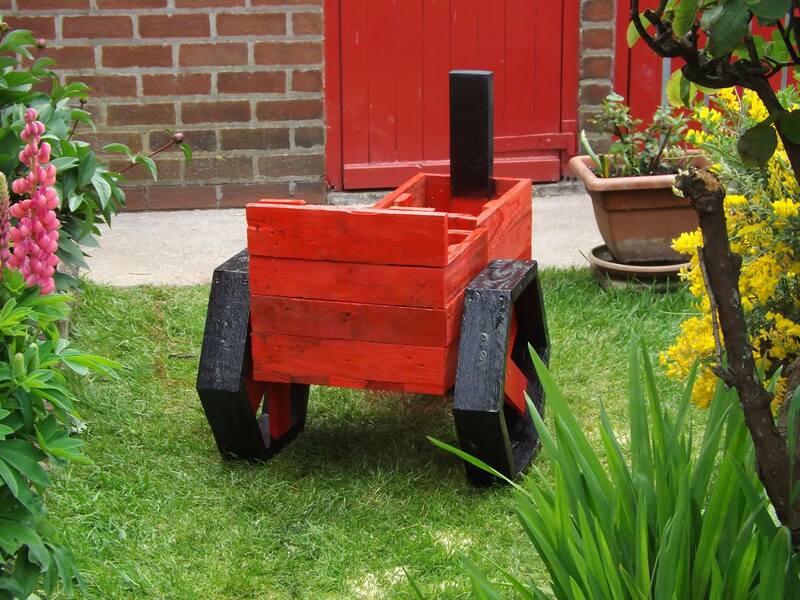 Andrew Bowes created a lovely crafted planter tractor to increase the decor of his garden with a red eye catching color. 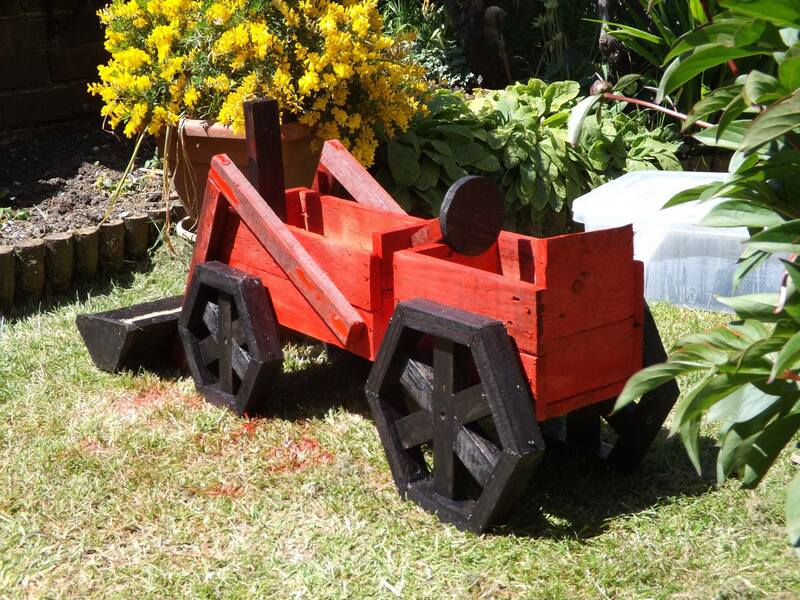 His idea to recycled the pallets is wonderful and full of fun. 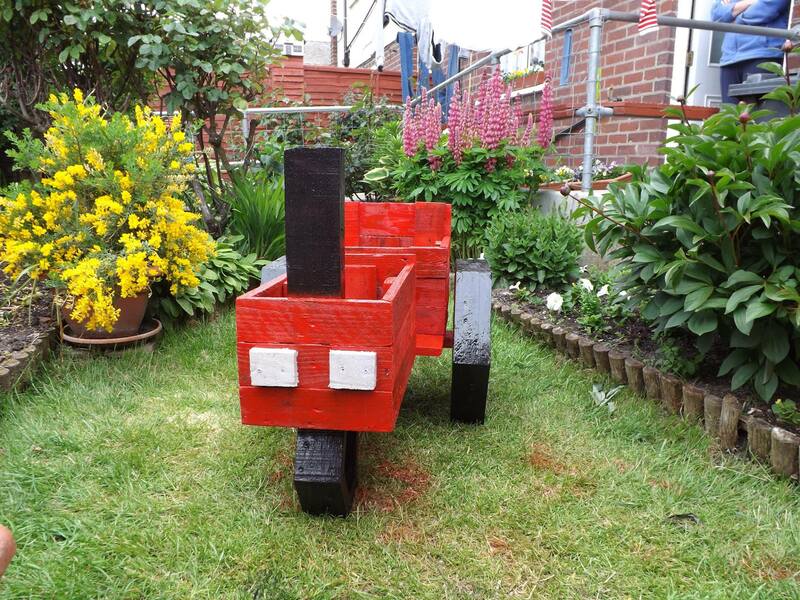 Just have a look Andrew Bowes creation.